Bella's Beauty Spot: PIzza Hut Perfume? How bout nail polish?? 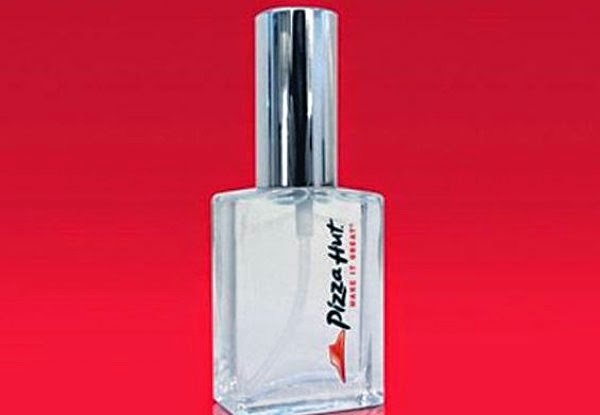 PIzza Hut Perfume? How bout nail polish?? Do you want to throw up yet? Pizza Hut isn't even good PIZZA let alone a scent. I can't imagine walking into a party and smelling like a piece of pepperoni. 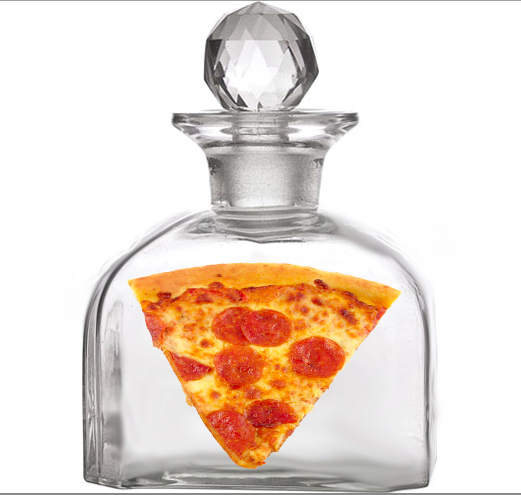 A couple years ago Pizza Hut released a limited line of scents, and only made about 100 of them. 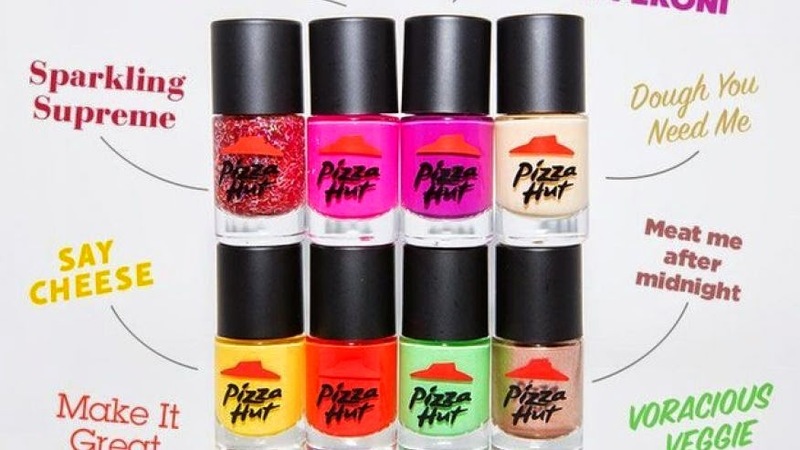 I would have liked to try the Pizza Hut perfume, lol, just out of curiosity. Have you smelled Yankee Candle's "Thanksgiving Dinner" candle? Or maybe it's called "Turkey Dinner." Anyway, it smells like roasted turkey, mashed potato and gravy, butter, cranberry sauce, etc., etc., an entire dinner!